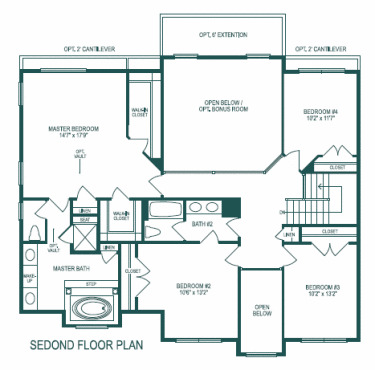 Plan: Sullivan by Hour Homes Inc. Brand New Model! 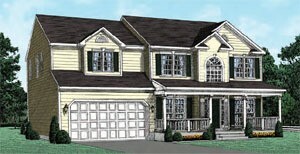 Two story family room and open foyer! 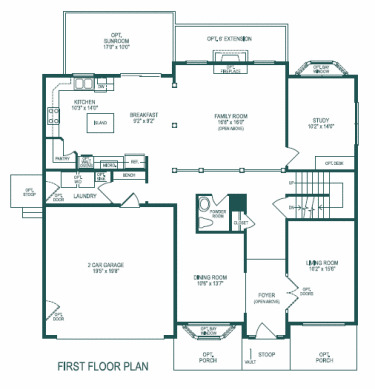 Spacious Home with great design. 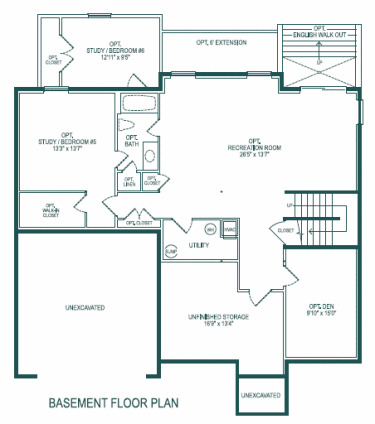 4 bedrooms, 2.5 bathrooms, Formal dining and living rooms, study, large two story family room off kitchen. 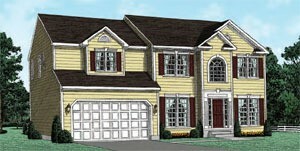 1st floor laundry/mud room, walk in pantry, center island in kitchen, large master suite.